Hi SEO lovers. 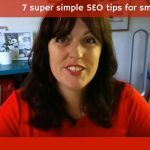 Today I’m going to be answering another question from my free 10-Day SEO Challenge community on Facebook. And this is a question that I get asked an awful lot. 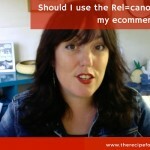 Is Wix good for SEO? Well if you haven’t heard of Wix, it’s a super easy to use platform that enables you to build websites quickly and easily with its drag and drop templates. It’s free to start up, and there are premium packages that you can upgrade to get more functionality. 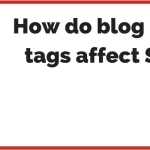 But it often gets a bad wrap from SEO consultants, and that’s for a number of reasons. Number 1 is that you don’t host the website. It’s hosted with Wix, which means you can’t easily move it somewhere else or change it over if you want to to a different platform, you have to start from scratch. The next issue is that in order to make that front end so easy to use, you can’t really fiddle much with the backend, you can’t change the code particularly easily and often with SEO you do need to be able to get in there and change things. Another issue is that it doesn’t come with super helpful plugins. If you’ve heard of a platform called WordPress, you’ll know that there are heaps of free plugins that enable you to do things much easier, because they’re already setup, and somebody else has done all the hard work for you. With Wix, that’s not so much the case. 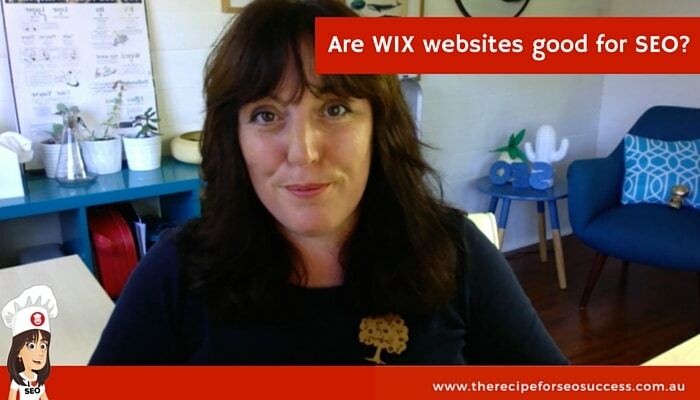 There are benefits to Wix, don’t get me wrong. It’s very easy to build a website, I would say that the learning curve for building a WordPress site is a little bit tougher. There are a lot of free tutorials out there, but it is harder, there’s no denying that. The other good advantage of Wix is that all the things like updates and security are all built into the platform, so you don’t need to worry about any of those things. Another positive of Wix is the customer support. There is a great support area on the site where if you have a problem with your site you can get feedback from the company at Wix, whereas with WordPress it’s more about getting feedback and fixes from the online community and the various forums, and the individual plugin owners. So, WordPress is more hard work, let’s be clear. Wix is much easier. So in my opinion, Wix is a great starter website for when you’re just wanting to get something out there, you come up with a new idea, and you want to create something quickly and easily just to get your brand out there. From an SEO point of view, I don’t think that you’re ever really going to get that far with a Wix website. 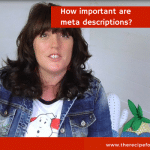 You can do some on page stuff with content and adding titles and obviously you can do a lot of off page work as well, driving backlinks and building brand awareness. But WordPress is just easier. So in summary, Wix isn’t terrible for SEO, but WordPress is a much better alternative. 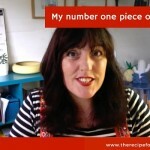 I hope that helped, if you have a question head to my 10-Day Free Challenge Community on Facebook, which is called I LOVE SEO, ask your question and I might feature you in an upcoming video.